Wednesday October 26, 2016 right online! We have so many business owners and product distributors in our network, but we don’t know who everyone is and what they do, so we decided to have this online gathering as a way connect and allow them to connect with our audience. 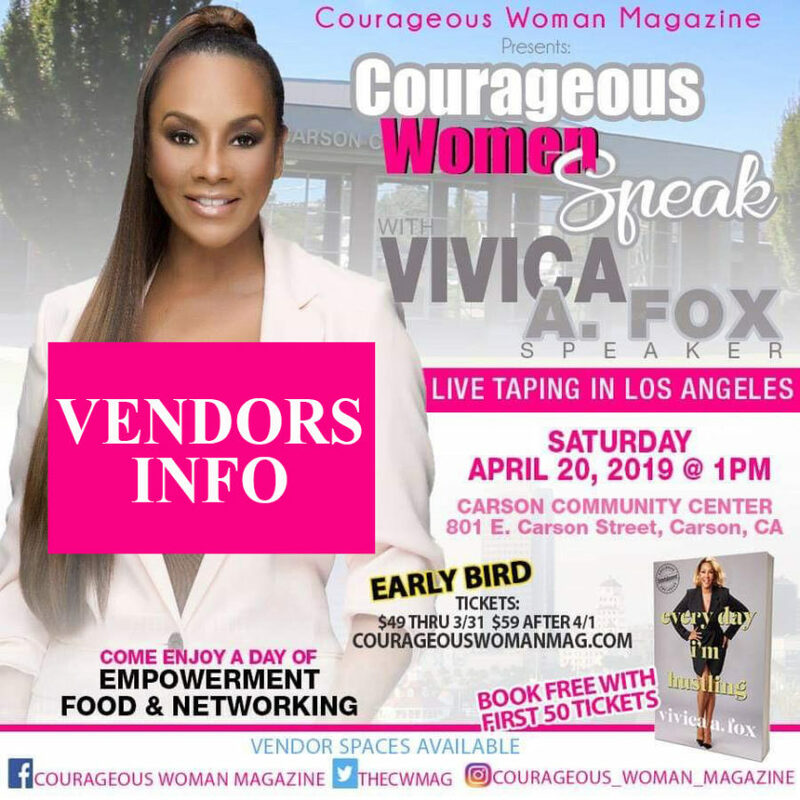 Each featured business will be included in an article posted on Courageouswomanmag.com. Each featured business ill have links back to their website. We will feature 10-15 business by posting their business cards and details in separate posts on our Facebook page and the owners should be there to communicate on the post. We will include business cards from those 10 to 15 businesses in a video slides show that will be posted on the FB Page and Youtube.